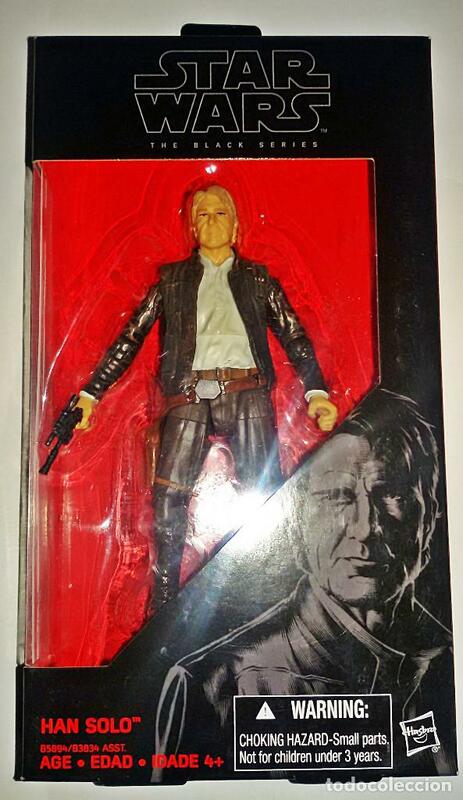 STAR WARS # HAN SOLO # THE BLACK SERIES ( 18 ) - 15 CM - NUEVO EN BLISTER DE HASBRO. ESTADO: NUEVO EN SU BLISTER ORIGINAL. 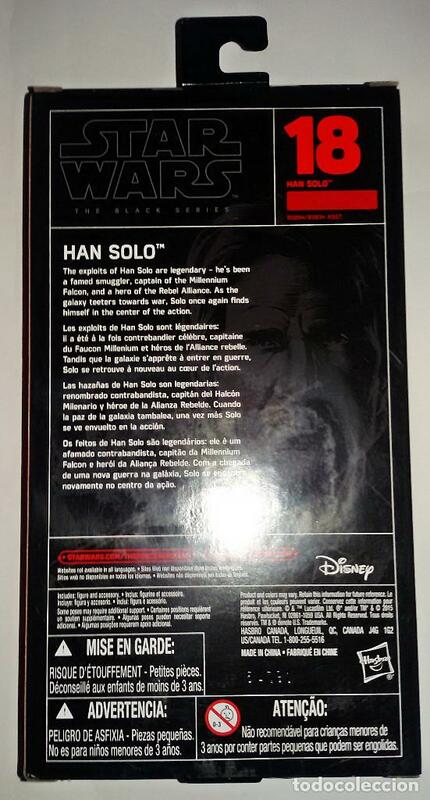 ( EL BLISTER TIENE ALGÚN DESPERFECTO )..
STAR WARS VINTAGE B-WING FIGHTER EN CAJA DEL ROTJ SIN USAR. Oficial Time TC: 01:57:23 TR: 118 ms.